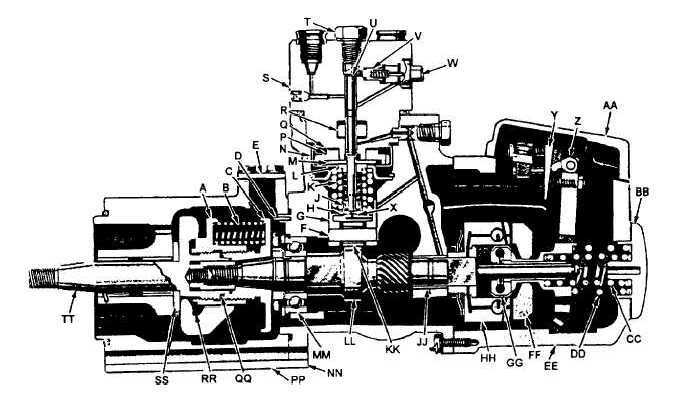 Figure 5-31.Metering and distributing fuel pump assembly-left sectional view. Home > Construction Training Manuals > Construction Mechanic Basic > Figure 5-31.Metering And Distributing Fuel Pump Assembly-Left Sectional View. Figure 5-31. - Metering and distributing fuel pump assembly-left sectional view.